The Comprehensive Annual Financial Report (CAFR) is a report that is created at the end of a fiscal year. The City's fiscal year ends June 30. It takes months to compile, and the City typically doesn't receive the document until December or January. The independent audit is required and is included in the CAFR; however, the CAFR is a voluntary document that the City submits for review to the Government Finance Officers Assocation of the United States and Canada. Paducah is one of only 14 cities in Kentucky that compiles a CAFR for review and grading. Finance Director Jonathan Perkins says, the CAFR "is the seal of good housekeeping for financial reporting in government." The CAFR includes four sections. The introductory section has easy-to-read general information about the City while the statistical section tracks ten years worth of data. Paducah has been awarded the 27th consecutive Certificate of Achievement for Excellence in Financial Reporting by the Government Finance Officers Association of the United States and Canada (GFOA). The Certificate of Achievement is the highest form of recognition in the area of governmental accounting and financial reporting. This 27th award recognizes the CAFR for the fiscal year that ended June 30, 2017. For more information about the award and the Finance Department, watch this Paducah View episode featuring Finance Director Jonathan Perkins. Visit the links below to download the City of Paducah Comprehensive Annual Financial Reports (CAFR). 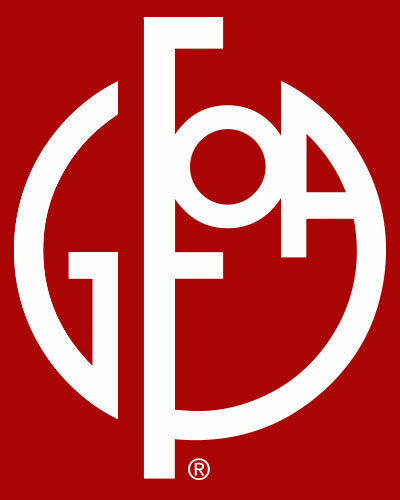 The City's audit included in the CAFR.